I changed a bit the way that hud downloads work, I have uploaded everything to Github instead of having 2 huge lists here, plus it's a lot better for me cause I don't have to reupload the entire hud everytime i make a little update! The only downgrade i can find is that huds are now in alphabetical order :\, but hey if no one likes that i'll go back to the old system anytime. So you can now find downloads - screenshot albums and a quick guide on how to download and install my huds in the first page! Since I can't make I proper video (even if I could I can't upload it... ty Italy <3) I tried to write down a guide on how to update huds properly. I tried to explain every step with screenshots and other stuff to make it as easy as possible for hud editing unexperted users. If someone feels like making a video about this go for it, no need to ask me for permissions and such! Since I can't make I proper video [i](even if I could I can't upload it... ty Italy <3)[/i] I tried to write down a guide on how to update huds properly. why is this thread not pinned admins? 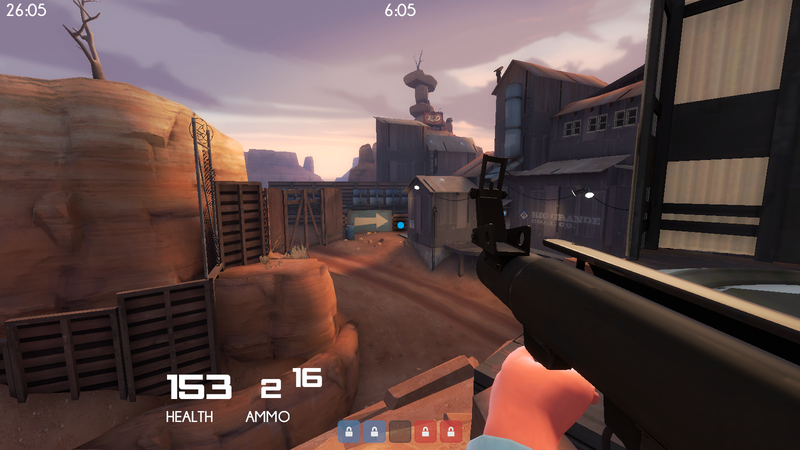 It's entirely possible this is because I'm using 4:3 stretched, but this target ID on buildings isn't centered. Also thank you for keeping so many of these huds up to date! 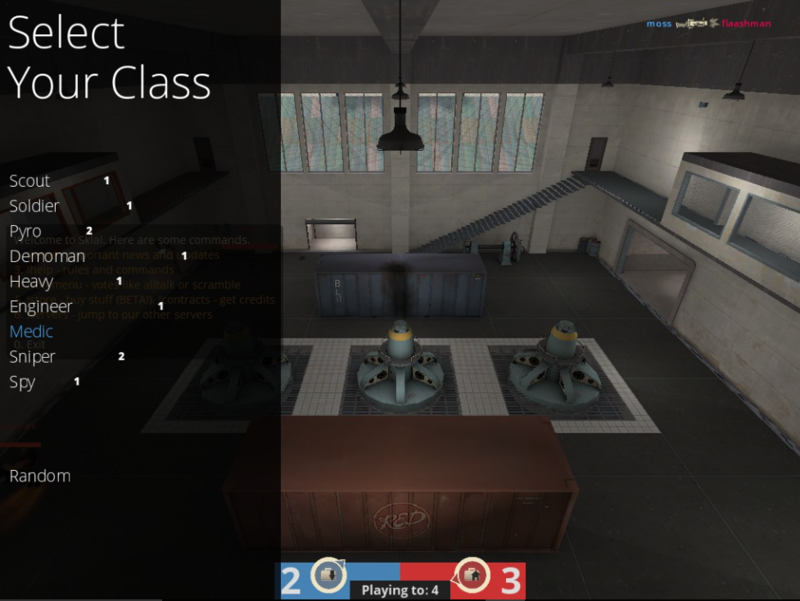 The team/class selection screen is falling back to default on hudas for me, just started a few days ago and i'm not sure why. Were both offcentred on 16:9 as well so I just fixed them from there, should be fine on 4:3 as well. Arkanoid0The team/class selection screen is falling back to default on hudas for me, just started a few days ago and i'm not sure why. I checked now and seems fine for me, sounds like you have a controller plugged in for me! nyxiiwhy is this thread not pinned admins? I don't even know who is admin anymore, any heads up on who can I ask to get this stickied on customization? Hypnotize Arkanoid0The team/class selection screen is falling back to default on hudas for me, just started a few days ago and i'm not sure why. Turned out to be an issue with the latest version of steam beta. 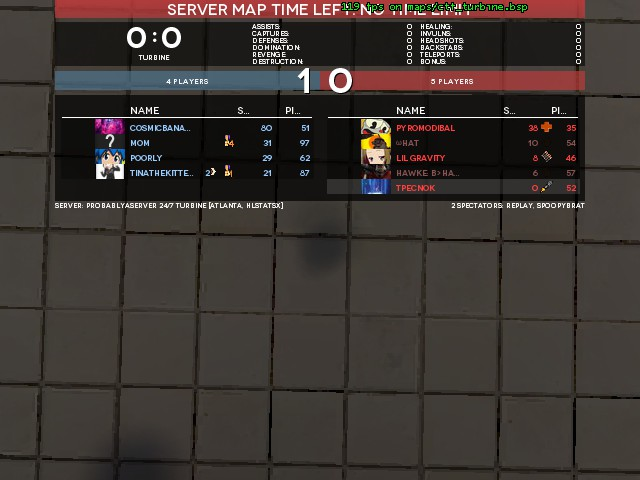 KOTH timers for Ace hud is broken. There is double bow charge in yahud old. Also there is that dark rectangle in the top left, [unknown] caption when inspecting someones items and whole label with inspected item is quite off-screen (atleast it was for me). Tino_KOTH timers for Ace hud is broken. Eric recently released his wip HUDs but all of them dont work. 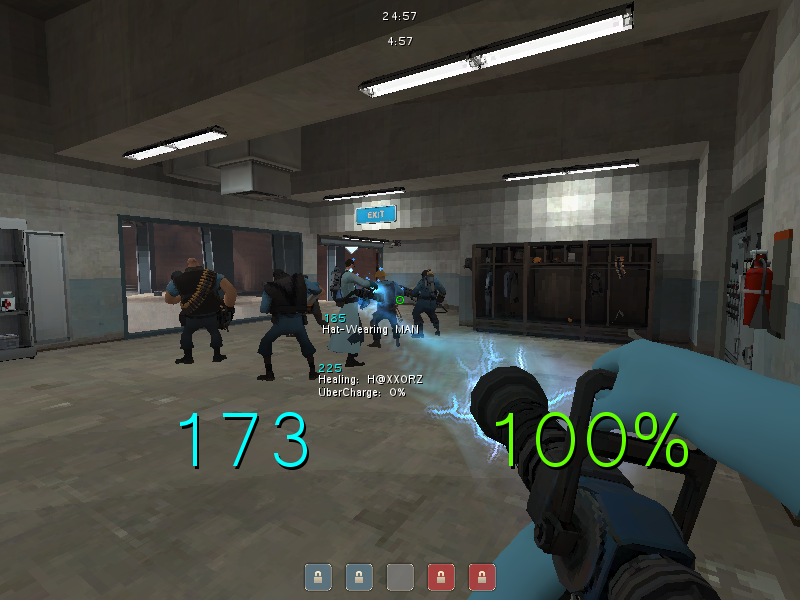 m0rehud-Black-2.0 (atleast for me) is suffering from heavy frame drops when lighting multiple players on fire as Pyro. I believe it has to do with the damage numbers, not sure. There is not much i can do about it, cause if i change it to look good on a really low resolution then its gonna look bad on a higher resolution. I'll see if i can do anything to display all the 6 players tho. 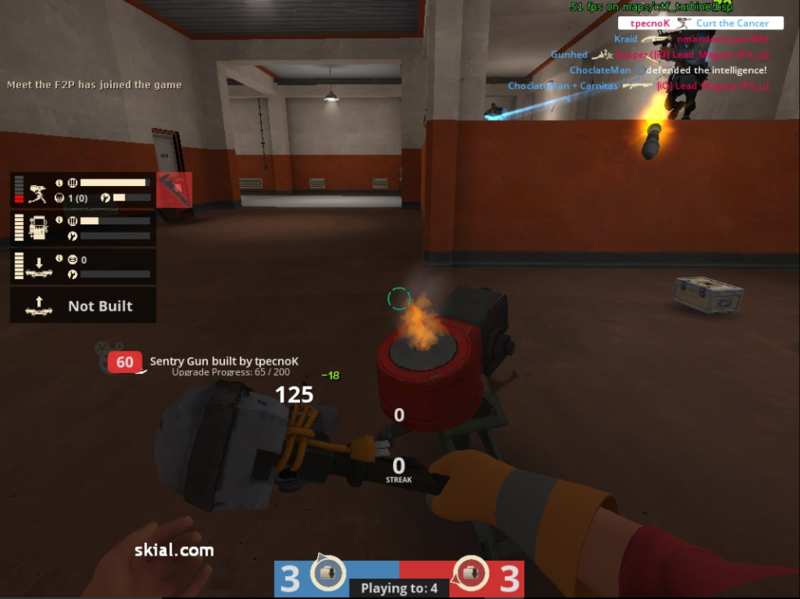 Raelynm0rehud-Black-2.0 (atleast for me) is suffering from heavy frame drops when lighting multiple players on fire as Pyro. I believe it has to do with the damage numbers, not sure. Should be good now, if its not let me know! Also i'll focus on updating the huds for the new update before doing anything else! HypnotizeShould be good now, if its not let me know! Works great now! Thanks for your hard work! [quote=Hypnotize]Should be good now, if its not let me know! 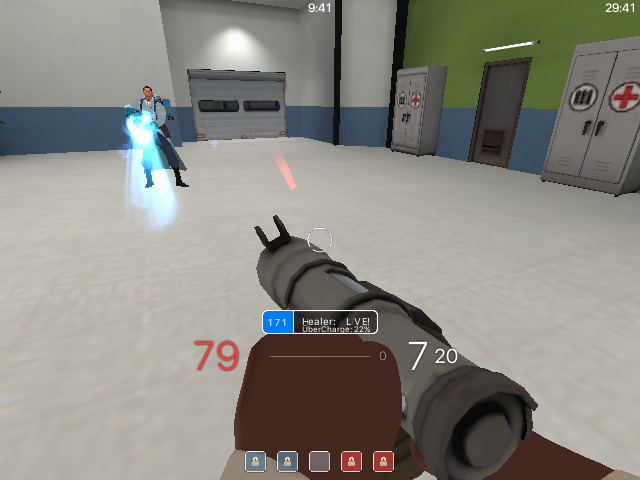 Hypnotize I actually feel so bad for you man, updating 105 huds when the Jungle Inferno update comes.......sounds like a nightmare. edit: I also had an idea, maybe you could do like a poll of what hud people want updated first? that way you would have less people constantly nagging you to update their favorite hud first. can you update Jayhud for the pyro update? I Uploaded a generic solution for now so every single hud should be compatible with the new update, i tested some of the pretty quickly and they are usable. 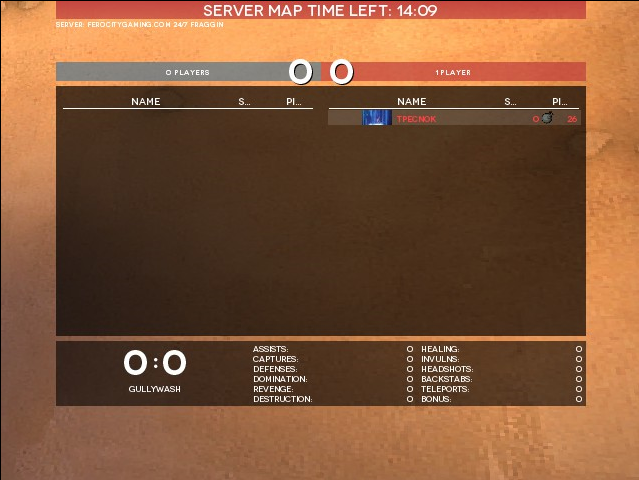 All of them are missing the main menu + lobby menus and other hud parts in order to make them not crash and fully usable. Contracts are fine as well. I don't have the time to test every single hud now so pls if you find some huge bugs report them to me! For a quick fix to the contracker, add the things in green here. ProfRoxasFor a quick fix to the contracker, add the things in green here. I already know that but yeah I wish it was that easy :(, thats probably the worst menu wise update rip. [quote=ProfRoxas]For a quick fix to the contracker, add the things in green here.